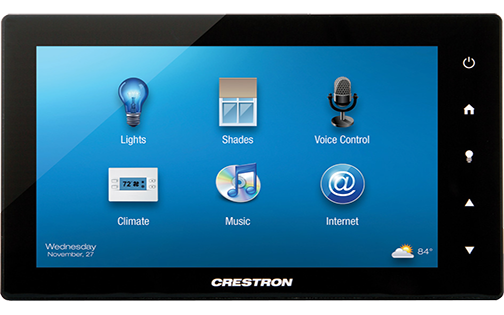 4K DigitalMedia 8G+® Receiver & Room Controller 100. 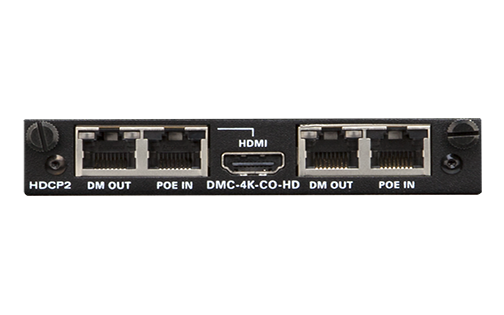 DM-RMC-4K-100-C provides a controller and interface for an HD or 4K display device as part of a complete DigitalMedia™ System. 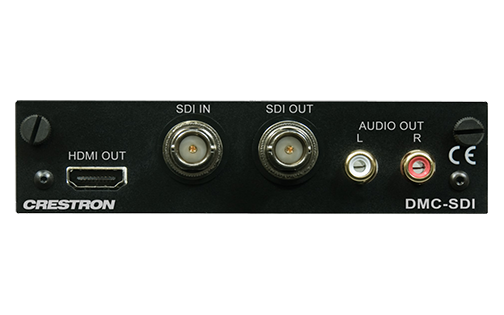 Connects to the DM 8G+® output of a DM® Switcher or Transmitter via a single CATx cable. 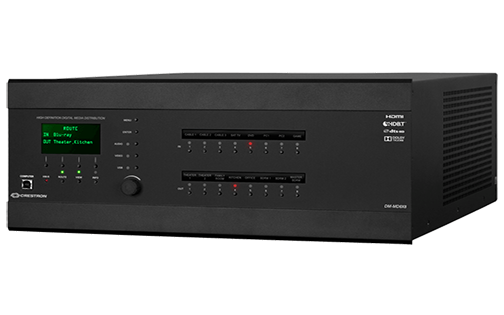 Includes IR, RS-232, and Ethernet control ports. 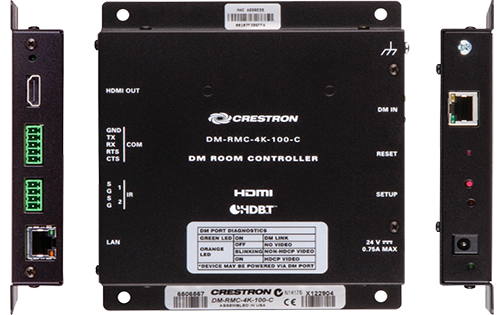 The DM-RMC-4K-100-C provides a simple one-box interface solution for a single display device as part of a complete Crestron® DigitalMedia™ system. 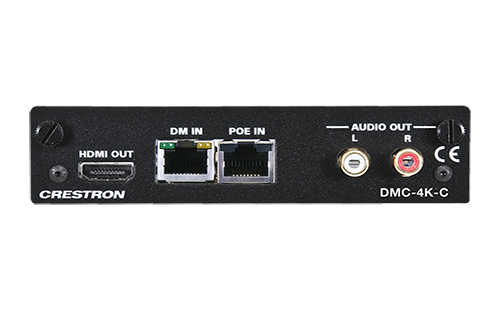 It functions as a DM 8G+® receiver and control interface, providing a single HDMI® output along with Ethernet, RS-232, and IR control ports. 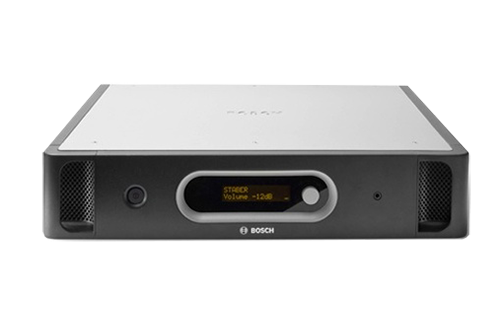 In addition to DM 8G+, it is also compatible with HDBaseT®, allowing it to be connected directly to an HDBaseT certified source. 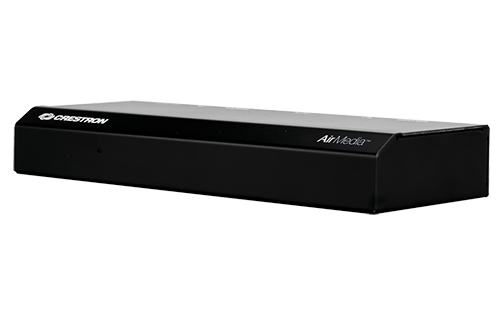 Its compact, low-profile design allows the DM-RMC-4K-100-C to be installed discreetly behind a flat panel display or above a ceiling mounted projector. 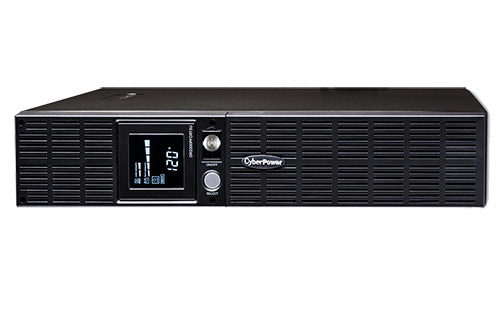 It connects to the head end or source location using a single CAT type twisted pair cable. Progressive: 4096x2160 DCI 4K & 3840x2160 4K UHD; 2560x1600 WQXGA; 1920x1080 HD 1080p.